The Internet is complicated. Chances are you're more than aware of that fact, but do you know just how complicated the sprawling network is? Below are a few interesting facts. "A Series of Tubes." U.S. Senator Ted Stevens (R-Alaska) made a speech opposing net neutrality on June 28, 2006. In his orati . . .
Digital marketing agencies have many tactics that can make your site stand out against the 4.49 billion webpages on the Internet. 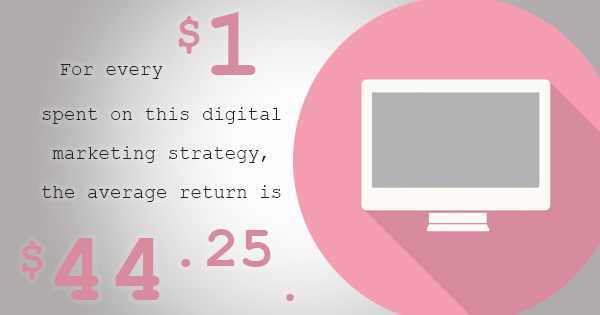 There's social media, PPC services, web design, and all sorts of other digital media tactics. However, there's one form of digital marketing that's often overlooked -- email marketing. Although m . . .
Like most other things, it's possible to improve your digital marketing campaigns if you go back to the basics. Improving the fundamental elements of your digital presence will improve most every other part of your site, help you start ranking better, and get more leads. Here are a few things you should consider: Email Marke . . . Even though Google has only indexed about 0.004% of the 4.49 billion webpages on the Internet, it's still the king of the search engine industry for one simple reason. It's created the best way to sort through the copious amounts of sites, and find the most relevant results for its users. In order to do so, Google came up with an algor . . . If your system isn't operating in the cloud, then you're behind the times. 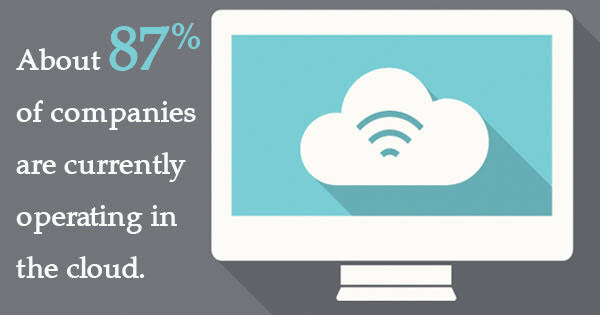 Nowadays, the vast majority of companies (87%) are operating in the cloud, and for good reason. Cloud hosting services save companies money in a number of ways. Here are just a few. Cloud Hosting Services Help Companies Scale Down Their IT Departments . . .
Not Seeing Social Media Results? 5 Mistakes you could be making. Easy SEO Tips to Help You Improve Your Rankings! Why Does Maintaining a Digital Presence Matter So Much? We are always posting interesting articles relating to the web and hosting industry.